There’s really no other way to achieve your own personal greatness than this. You have got to do the work. And not just once in a while, but every single day. You can’t skip your workouts, you gotta make sure you go all in and you gotta eat healthy in order to make progress when it comes to gains and health. No excuses. Do the work! 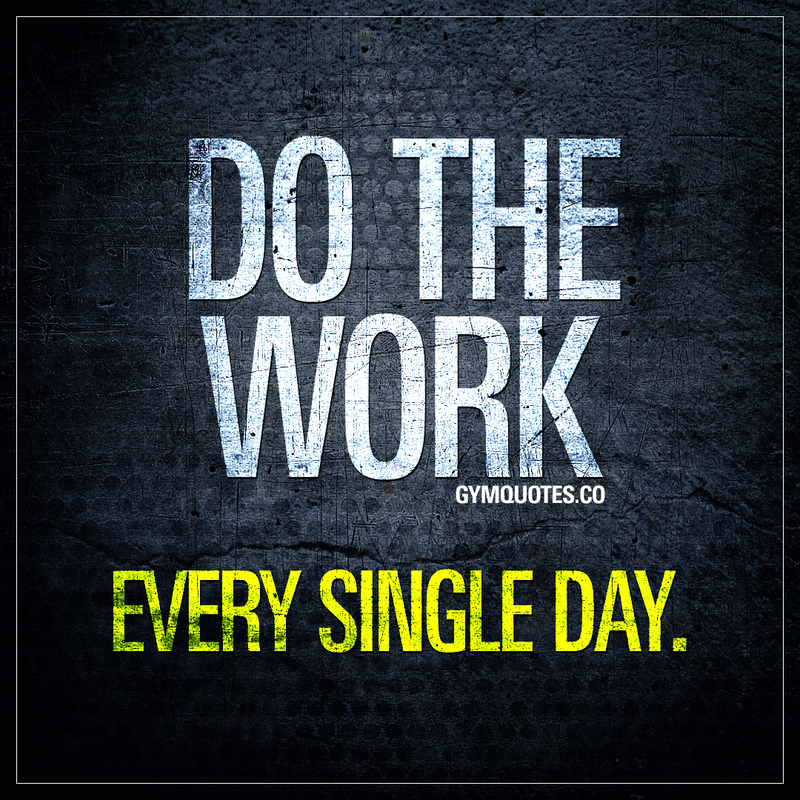 This do the work quote (image and text) is copyright © Gym Quotes 2019.